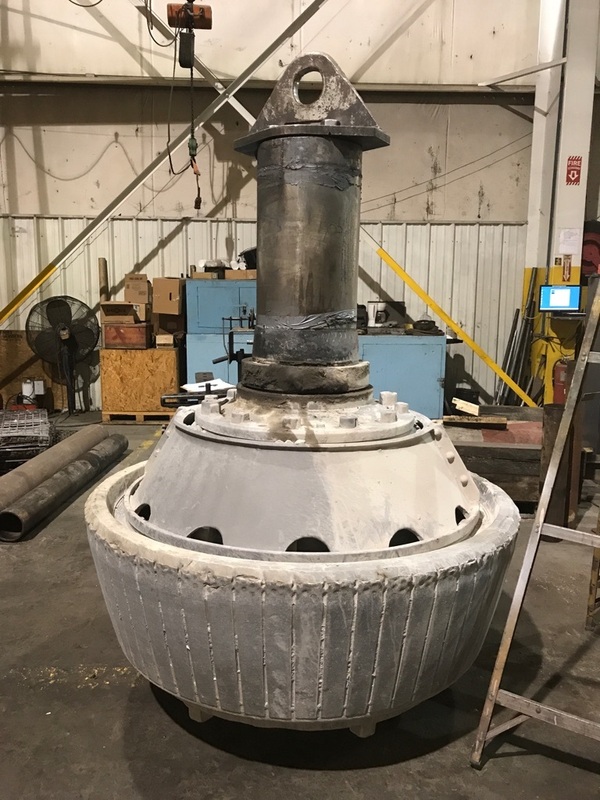 Working under punishing and demanding environmental conditions, Smith Services has become an expert and trusted advisor in helping to keep critical equipment running at peak performance for cement mills throughout the Southeast Region. Whether it’s a gearbox running a large ball mill or raw mill rollers used in the crushing process that turns quarried limestone into cement, our on-site technical services team and manufacturing facility can provide a wide range of repair capabilities to help keep your business running. To learn more about some of our more challenging or unique projects, click a link below to read our recent case studies.